Aloe vera can do wonders to your body and health. Known as “the plant of immortality” by the Ancient Egyptians, and treasured by numerous subsequent cultures, aloe vera it still known today for its many health benefits. For millennia it has been used to treat more than 50 medical conditions, from obesity to burns, dermatitis, ulcers, asthma, diabetes, acne, and even leprosy. Aloe Vera is approximately 95% water, but the other 5% is made up of extremely high levels of healthy enzymes. The very special plant has more than 200 bioactive compounds such as minerals, enzymes, vitamins, amino acids, and polysaccharides, which all improve nutrient absorption in the body. It is also rich in calcium, iron, zinc, magnesium, copper, potassium, and manganese. It boasts anti-inflammatory and antibacterial properties which help detoxify the body and support the immune system. It also contains the vitamin B12, which is normally only found in animal based foods and it is important in the creation of new red blood cells, making it invaluable to vegetarians. It is native to Africa and parts of the Middle East, but can be grown in any home, making it accessible to anyone. It once was, and still remains, one of the world’s most popular and widely used remedies. The earliest known use of the aloe vera plant dates back 6,000 years to the Ancient Egyptians. The plant was known to hold the secrets to beauty, health, and immortality, hence it was known as “the plant of immortality.” Both Cleopatra and Nefertiti were known to use and value the juice of the plant as part of their daily beauty routines. Even the dead were embalmed with aloe vera due to its anti-bacterial and anti-fungal properties. This was important because the Ancient Egyptians believed that stopping the physical decomposition process would lead to eternal life. 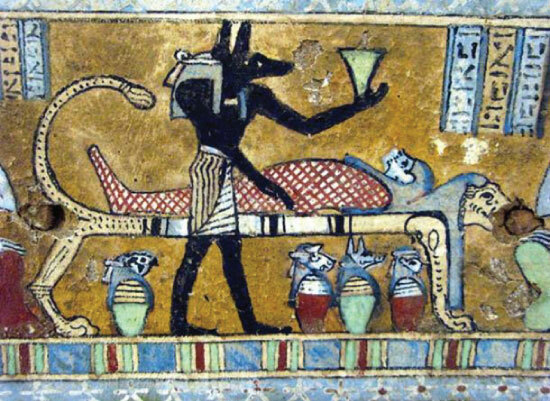 Along with embalming the dead, aloe would be given as a gift to the deceased pharaohs at their funeral ceremonies. A man’s wealth and esteem for the pharaoh were shown by the amount of aloe, in pounds, that he brought as an offering. 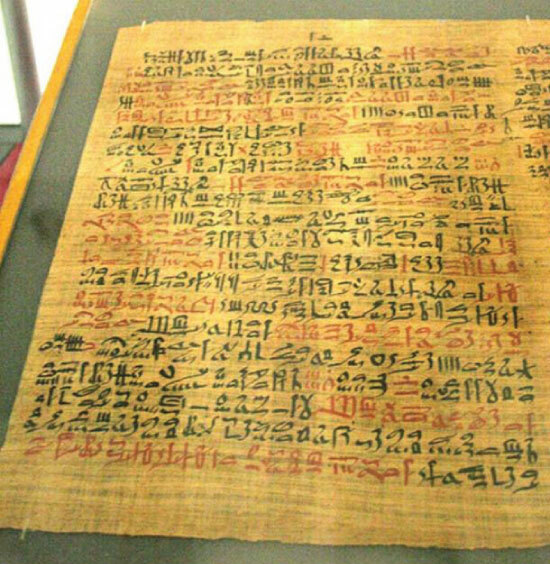 Found in Thebes in 1858, the “papyrus of Eber” from 1,550 BCE, the time of Amen-Hotep, document the anti-inflammatory and pain soothing properties of the plant. The Mahometans of Egypt thought of aloe vera as a religious symbol. They believed that the holy symbol of the plant hanging in a doorway would protect them from slander and evil influences. The Egyptians also used the plant in the production of papyrus and as a treatment for tuberculosis. Similarly, documentation about aloe vera was found on clay boards from Nippur which date back to 2,200 BCE. At this time, the Ancient Mesopotamians were using the plant as a body detoxifier, as illness was seen as demonic possession and the divine plant used its natural powers to expel the demons. 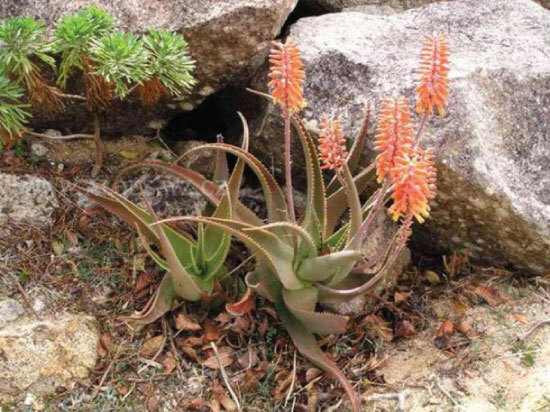 In the time of Alexander the Great, aloe was also being used as a medicinal treatment. It has been documented that Alexander used aloe juice to heal the wounds of his warriors on the battlefield. He even went as far as having transportable carts of the plant in order to have fresh supplies at the ready during his battle campaigns. It is said that Aristotle convinced Alexander to capture the Island Socotra specifically to gain possession of the aloe groves therein. During the reign of Nero, in the 1st century AD, the physician and naturalist Dioscorides journeyed with the Roman armies in search of new methods of healing. He wrote several books, the first of which was “De Materia Medica” in 41-68 AD, teaching pharmaceutics, which included prescriptions and treatments for numerous illnesses. In a chapter on plant therapy, he describes aloe vera as one of his favorite healing plants. He recommends that the juice of the plant be used for numerous physical disorders such as the treatment of wounds, gastrointestinal discomfort, gingivitis, arthralgia, skin irritation, sunburn, acne, hair loss, and many more. Pliny the Elder, a contemporary physician, confirmed in his “Natural History, the discoveries of Dioscorides, but included the healing of leprosy sores and anti-perspirant to the list of aloe’s uses. 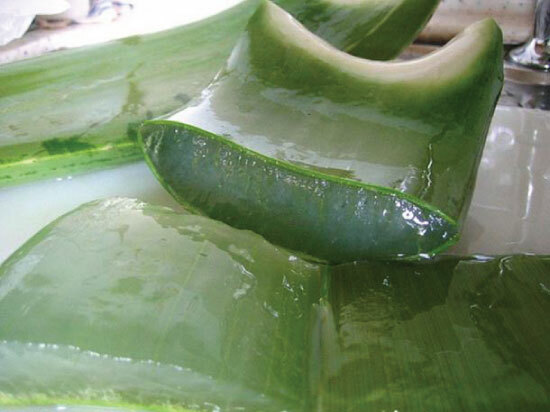 In Chinese culture aloe was also seen as an important medical ingredient since the times of Marco Polo’s expeditions. In China, the dried juice of the aloe vera plant is know as “Lu-hui,” meaning “black deposit,” and was first mentioned in the 11th century. The treatment book of Shi-Shen describes the plant as the “Method of Harmony,” as such the plant played a major role in Chinese everyday life. In Japan, it was known as “the royal plant,” and the juice was consumed as an elixir or rubbed on the wounds of the samurai to heal them, in the same way as Alexander the Great. Meanwhile, in the new world, the Native tribes also became familiar with the aloe vera plant. It became one of the 16 holy plants which were worshiped by specific tribes. Diluted aloe juice could be applied to the skin as an insect repellent on humans or on wood and other valuable materials, this treatment of preservation, much like the Egyptians embalming their dead, worked extremely well. During the crusades, the Knights Templar created a drink of palm wine, aloe pulp and hemp, which they named the “Elixir of Jerusalem,” and they believed that the drink could add years to their lives. 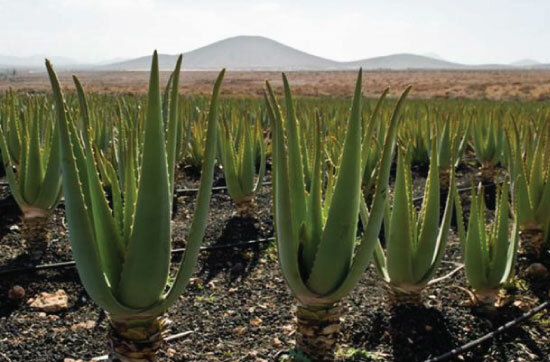 Records from the 17th century show that the East India Trading Company purchased aloe from Socotra and Zanzibar. At this time, the West Indies became an important commercial region for aloe vera that was to be sold to the European market. Contemporaneously, the Dutch established aloe vera plantations in Barbados, Curacao, Aruba, and Bonaire. By the 18th century large amounts of aloe were being imported to be made into medicines. 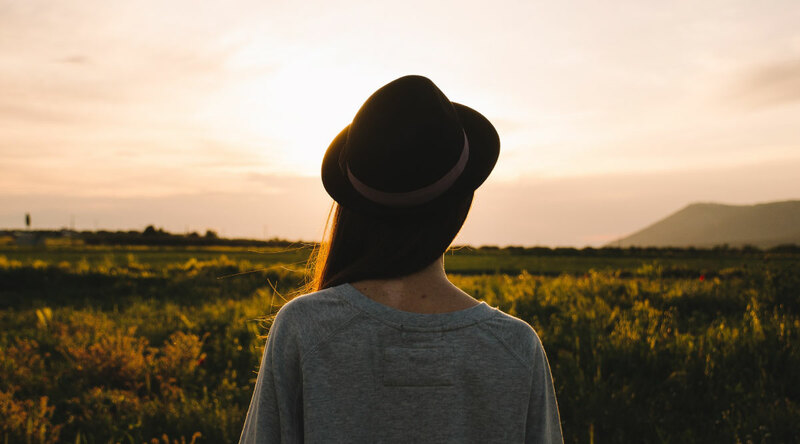 From that time to today, aloe has remained one of the most popular medicines, topical lotions, and natural health products on the market.